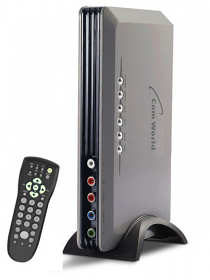 Turn your existing TV into a world wide global TV. 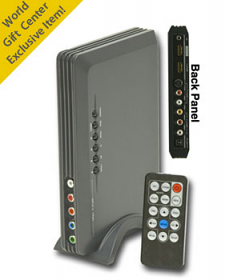 This is an excellent option for customers that already own a NTSC only TV. 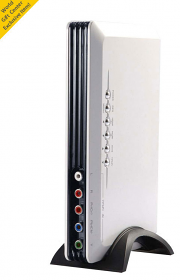 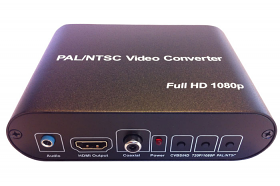 A PAL to NTSC TV video converter box will allow you to take your American TV to a PAL/SECAM country. 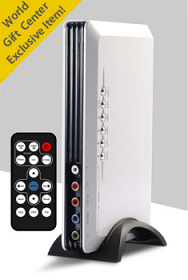 Thus avoiding the need to buy a new MultiSystem TV.